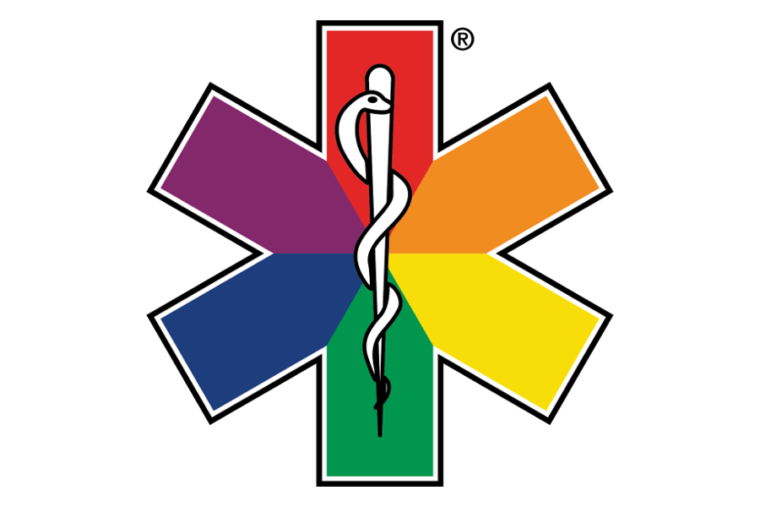 The AACE works closely with the NHS Confederation via its Urgent and Emergency Care Forum. The AACE has agreed a corporate membership of this forum for all NHS Ambulance Trusts in England. The NHS Confederation is the independent membership body for the full range of organisations that make up today’s NHS across the UK. Its ambition is excellence for patients, the public and staff by supporting the leadership of today’s NHS. As the national voice for NHS leadership, it meets the collective needs of the NHS and addresses the distinct needs of all parts of the NHS through its networks and forums. For more about the NHS Confederation click here.